Mark your calendars for the SCES Book Fair! English and French books for sale. Thursday evening, Oct 18: teacher readings, games, food trucks; all while the Book Fair is open from 6:00 pm-8:00 pm. NEW this year: eWallet payment option, for English Books ONLY. No cash on hand or exact checks needed for our children. Simply set up an account and have funds immediately available for your child to shop the Book Fair. 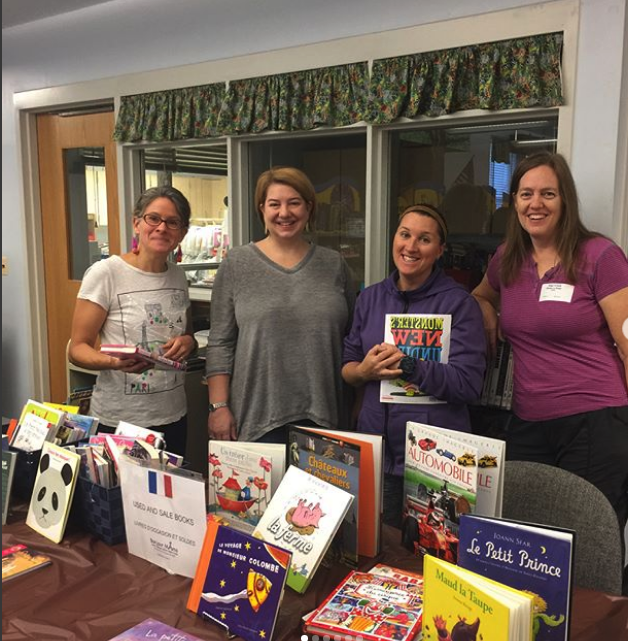 please volunteer, we can't have a Book Fair without our volunteers!